With our clay pigeon trap hire we bring the shooting experience to you with a friendly and relaxed, completely mobile trap hire service. Available to hire are our top of the range Promatic Huntsman XP Simulated Game Trailers. 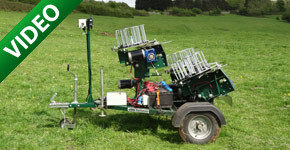 The clay pigeon trap hire involves our game trailers that consist of three remote control clay traps mounted on a road legal trailer. Each of the three traps can be individually controlled and the speed and direction of the clays can be altered to suit particular needs. The Huntsman XP offers a huge range of targets for the experienced shot or simplistic targets for beginners. 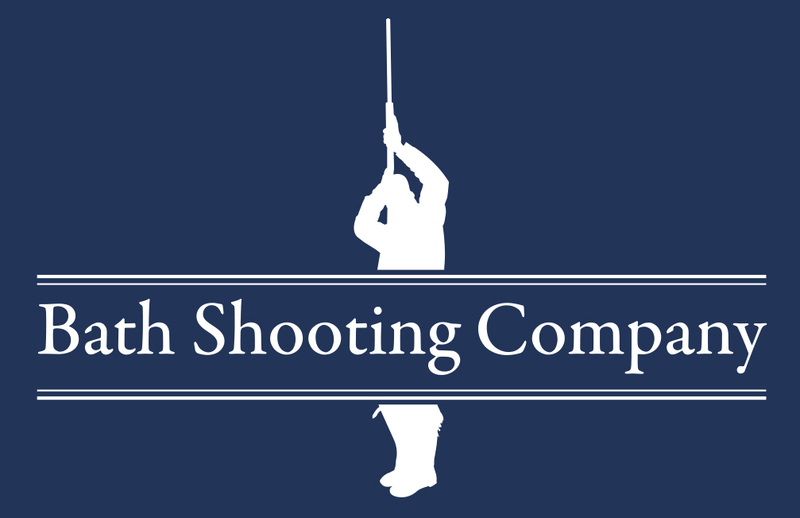 We can even cater for guests that don’t hold shotgun certificates or have their own shooting equipment. We provide trained and experienced operators with our clay pigeon hire in order for you to get the most out of the equipment and to ensure that your clay shooting experience runs as smoothly as possible. We are also able to provide Qualified APSI shooting instructors when you hire our Huntsman XP’s to give quality tuition during your shoot day. We have something to suit every need, whether you intend to set up a clay-shooting day for your friends, a simulated game shoot for your syndicate, stag & hen do’s, birthday parties, corporate entertainment or you simply want to entertain your party guests in a unique way, our clay pigeon trap hire service is able to provide everything that is necessary to make your day a huge success. We are able to provide clays pigeons and ammunition. 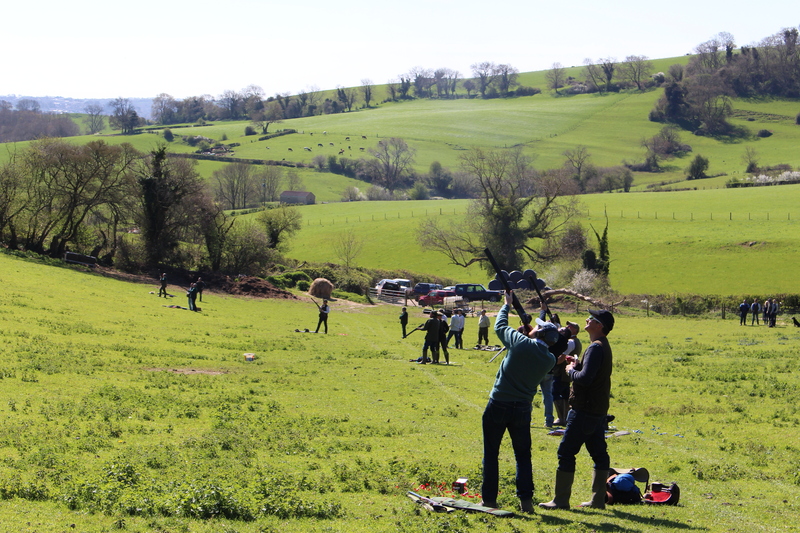 We also offer a simulated game shooting experience on your land during the closed season so that you can keep your shooting skills honed ready for the opening day of your game season.